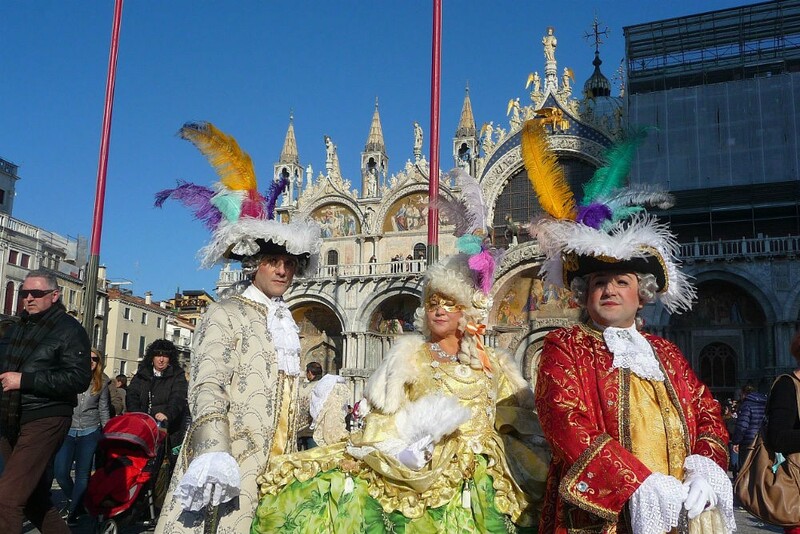 From New Year’s Eve in Sydney to Carnevale in Venice, festivals make already gorgeous cities shine even brighter. So if you’re considering a trip to experience either of these iconic events—as well as others happening around the globe in the coming months—act now. 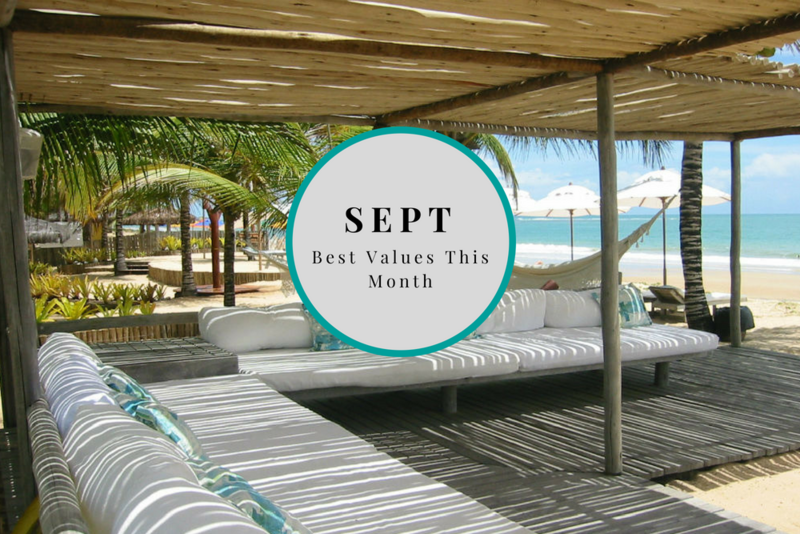 In this monthly series, we point you to the places you should be booking trips to right away, while the best-value rooms and savviest private guides are still available, and while our Trusted Travel Experts still have enough time to work their magic. 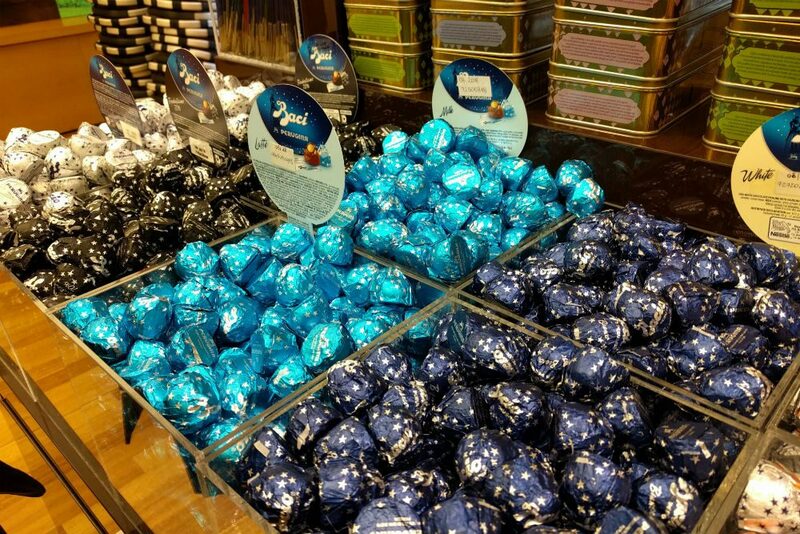 If you like chocolate, you’ll love Perugia’s EuroChocolate festival, an annual celebration of all things cacao. From October 19–28, the city hosts a range of chocolate-themed activities, from sculpting to cooking classes—and of course, chocolate tastings. Why book in September? Since the event is largely attended by locals, it’s not too late to find room at one of Perugia’s excellent hotels and enjoy autumn in the Umbrian countryside. 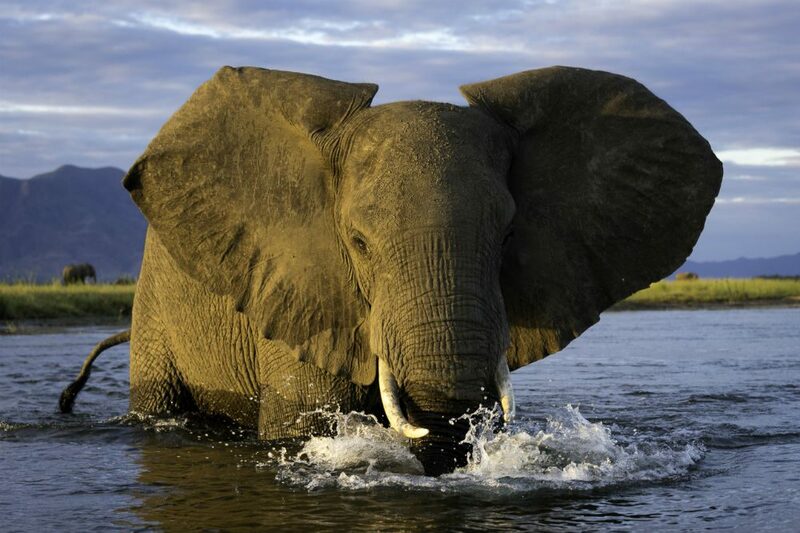 The Lower Zambezi River is home to massive herds of elephants; large populations of lion, leopard, and buffalo; and more than 350 species of birds, from ruby-red carmine bee-eaters to giant goliath herons. Thanks to limited human influence on Mana Pools National Park in recent years, the wildlife here abounds. And in October and November, temperatures bring life down to the banks of the river, where you can watch elephants play with their babies or lion cubs lapping at the water. Why book in September? Famed safari camp Chikwenya, located on a floodplain of the Zambezi with the mountains of the Great Rift Valley escarpment rising above, is reopening just in time to catch this ideal period to visit. If you book in September for a trip between October 1 and November 15, you’ll receive 25% off your stay there. Athens is perfect in autumn, when the weather is mild—ideal for taking advantage of the city’s many rooftop bars—and the summer crowds have dissipated. The Athens Marathon takes place on the second Sunday in November, following the same course from the first modern Olympics in 1896. Casual runners may want to just watch this one, though, as the route is a famously difficult one. Why book in September? Since many travelers don’t think to head to Europe in November, it’s not too late to book your hotel or reserve one of the top cultural guides to show you around the city. 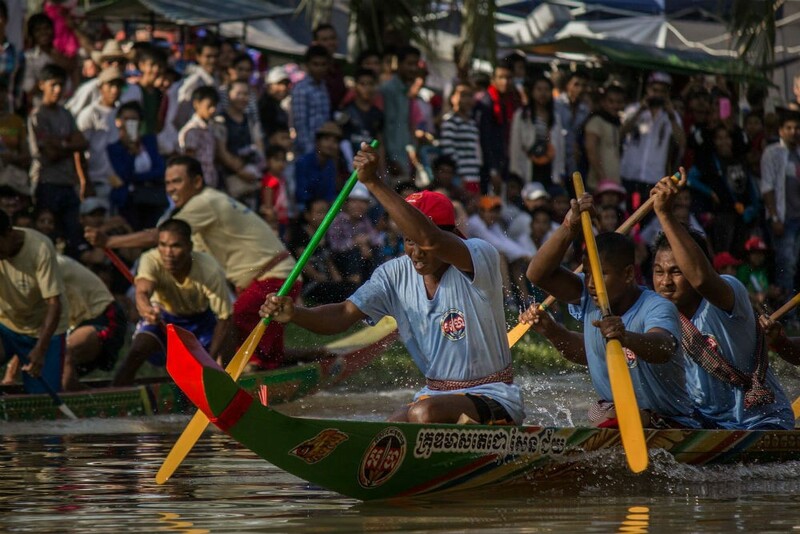 The Water Festival in Cambodia marks the end of the rainy season—when the flow of the Tonle Sap River actually changes direction—and the start of the fishing season. You can experience boat races, fireworks displays, and a “Srouch Tec” ceremony in which a monk splashes water on you to wash away sins and bad luck. “The Water Festival is my favorite festival in the entire region; this year, it’s falling over Thanksgiving week, so you can catch the festival without taking too much time off of work,” says Andrea Ross. Why book in September? For now, there is still availability at Andrea’s favorite hotels and with her preferred guides—but that won’t last into October. For a WOW trip, contact Southeast Asia expert Andrea Ross via Wendy’s trip request form. You’ll be marked as a VIP and get a trip like this. 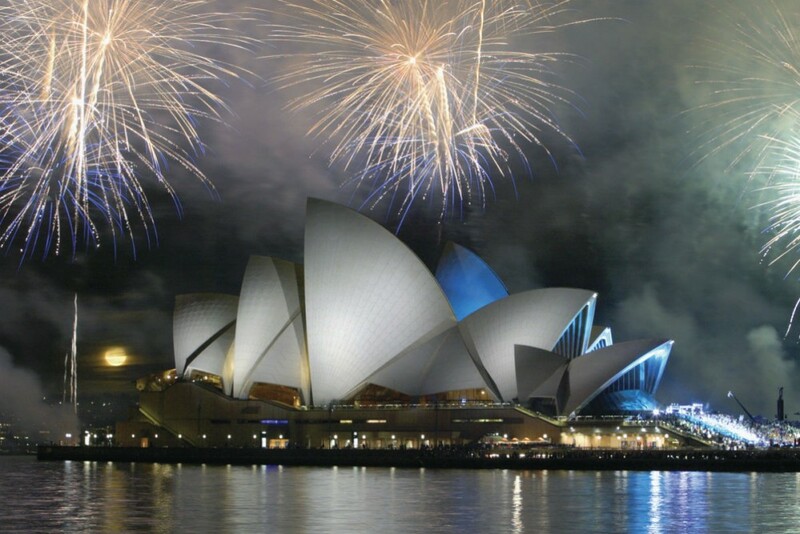 A massive New Year’s Eve celebration takes place in Sydney Harbour, with the famous “coathanger” bridge lit up by fireworks not once but twice (first at 9 p.m. for families, then again at midnight). Be there, and you’ll be among the first to ring in 2019. Why book in September? While most Sydney hotels—and certainly all of those with harbor views—have been fully reserved for many months already, most properties have payments due in September; as a result, last-minute rooms may become available when people cancel. Tickets for some of Sydney’s most iconic vantage points from which to watch the fireworks—from Barangaroo to Taronga Zoo—also go on sale in the coming weeks, and always sell out fast. Contact Wendy to find the right travel specialist for your needs and to get the best possible trip. 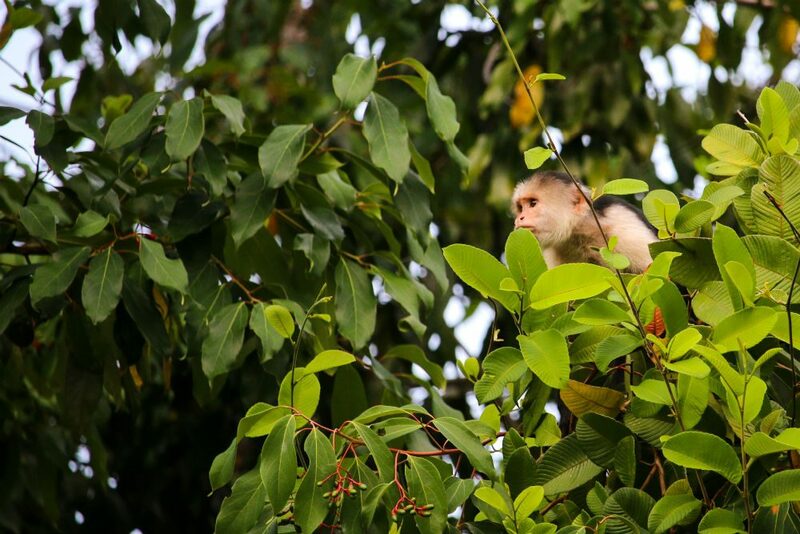 Costa Rica’s busy season (and also, not coincidentally, its driest season) starts in mid-December and continues through Easter; December and March are the most popular times to visit. Many families arrange their spring break trip in the fall, so it’s important to stay ahead of the planning curve. Why book in September? You’ll secure spots at your preferred lodges and resorts, in rooms with those all-important views of the ocean, volcanoes, and tropical forests; by October, many of them will have waiting lists. Earlier bookers also have a better shot at the family suites, which are usually a better value than separate rooms. Israel is a popular spring break destination. Photo by Noam Chen. Winter and spring school breaks in the U.S. make December and March popular months to visit Israel; many Jewish families come as a bar/bat mitzvah celebration, and groups of college kids travel on trips through the Birthright Israel organization. Wendy took her own kids there last spring; you can read about their trip in What the Right Local Fixer Can Do for You in Israel (or Anywhere). Why book in September? The last great guides, who have been holding out for long, private tours using their own luxury vans during these busy periods, will now be available to the first booking that comes along; if you wait until October, you’ll likely have to settle for subpar hotels too. 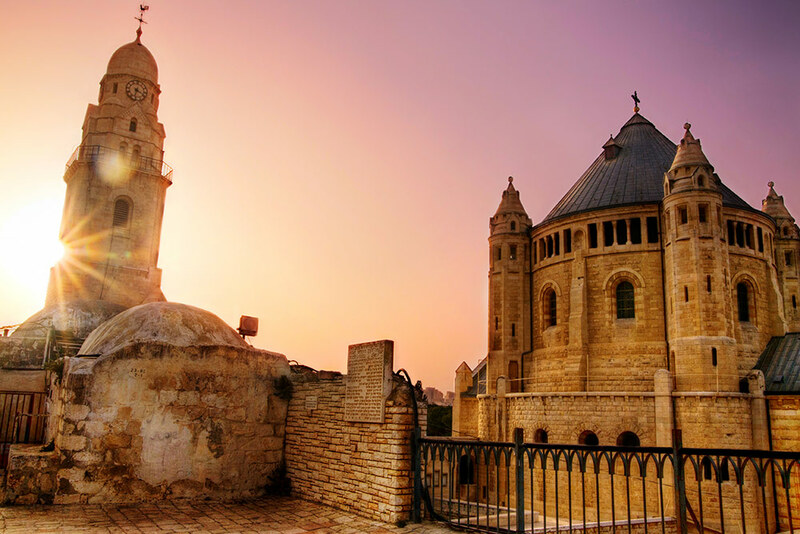 For a WOW trip, contact Israel expert Joe Yudin via Wendy’s trip request form. You’ll be marked as a VIP and get a trip like this. 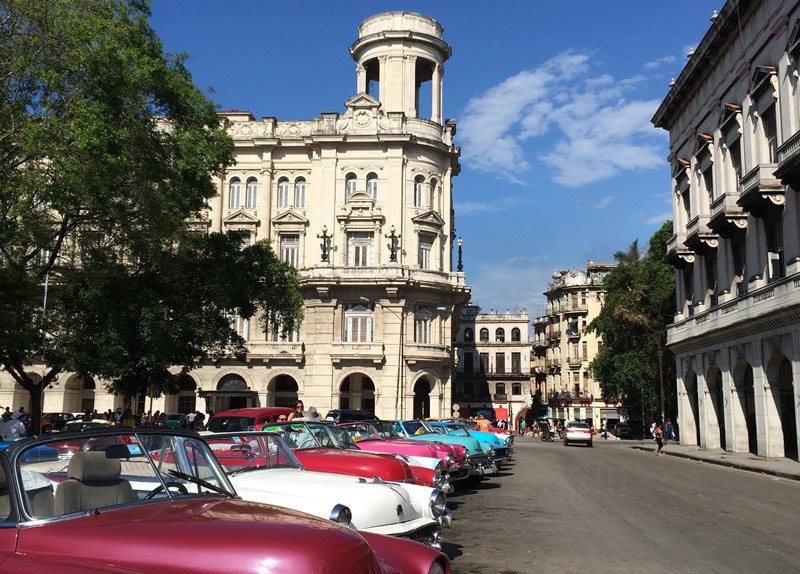 The changes announced by President Trump last year mean that people can no longer legally travel independently to Cuba—but the private and small-group tours arranged by our Trusted Travel Expert are still allowed. His connections on the island can get you access to the private photo studio of Fidel Castro’s son, mojito mixology and cooking with a renowned chef, dinner with a former diplomat, or a rum and cigar pairing with the Havana Club brand’s rum sommelier; private trips are fully customized to each traveler’s interests. Winter and spring are the best time to visit Cuba, given the cooler temperatures and lower humidity. Why book in September? 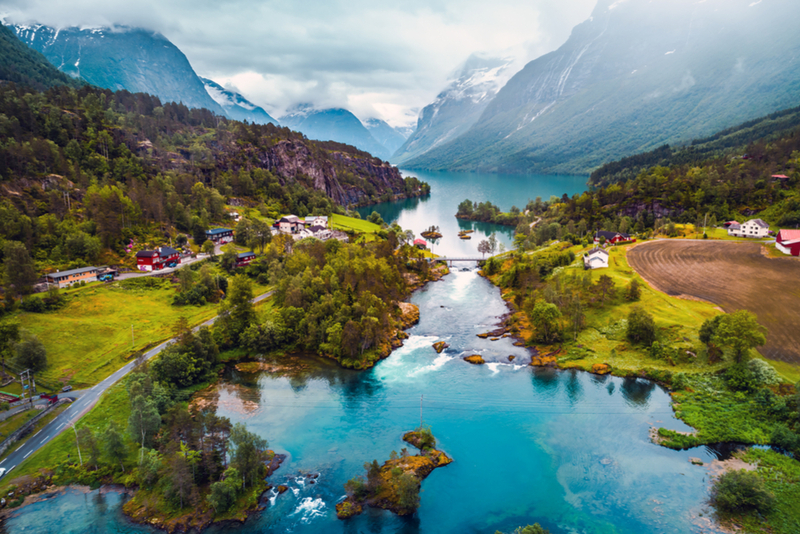 Our Trusted Travel Expert’s popular three- or four-day weekend trips during these months go quickly; booking several months ahead also gives you the flexibility to choose the most convenient and affordable flights. For a WOW trip, contact Cuba expert David Lee via Wendy’s trip request form. You’ll be marked as a VIP and get a trip like this. Carnevale is the high point in Venice’s social calendar, a masked extravaganza where elegance and style come together in transgression. In 2019, it will happen February 16–March 5. The most sought-after masquerade balls are those that take place in Venice’s great palaces, where you are surrounded by rich furnishings and a wealth of historic art. Why book in September? These exquisite costume parties draw visitors from around the world; by October, tickets for the most anticipated events will be sold out, as will the most desirable hotels. Want a dose of winter sun? Brazil offers several options, depending on your style. 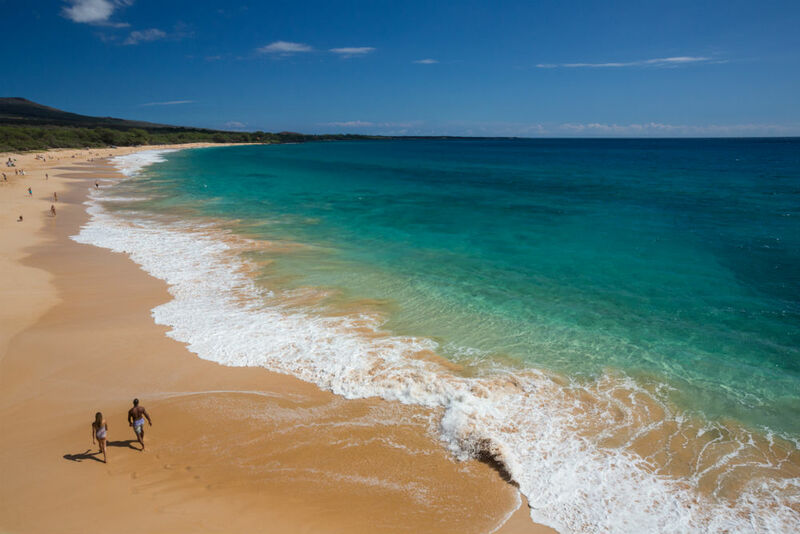 Head to Trancoso in early February for two traditional festivals—dedicated to Iemanja (the goddess of the sea) on the 2nd and Sao Bras (the patron saint of Trancoso) on the 3rd—that give travelers a rare glimpse of authentic Bahia culture. 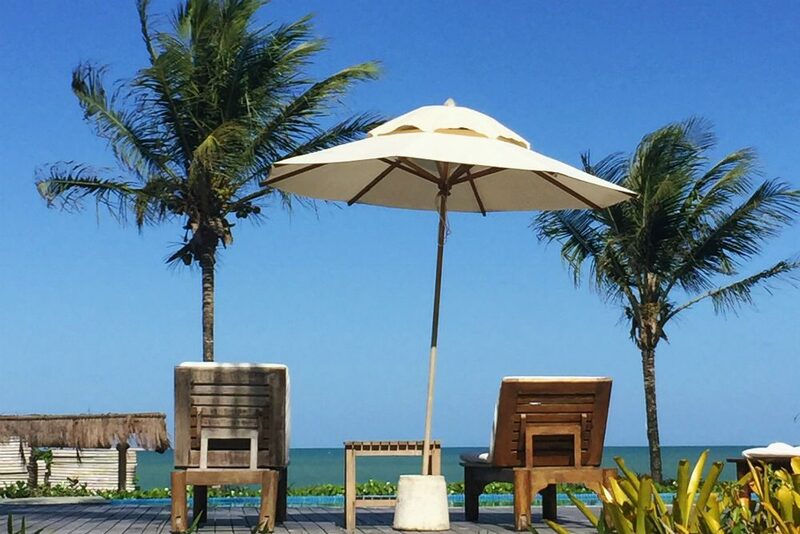 In early March, this chic tropical beach resort becomes home to Music in Trancoso, a classical music festival that takes place in an amphitheater overlooking the red cliffs of Terravista. And of course there’s Rio’s Carnival; our Trusted Travel Expert can set you up with a local stylist to design personalized costumes both for the street carnival and the glamorous fancy-dress balls to which he can also obtain tickets. Why book in September? This is around the time that Brazilians start thinking about summer vacations—so book now to make sure you can get rooms at the hotels you want before space gets tight. Uzbekistan’s rich culture is on full display during two spring festivals: New Year’s in March, and Bukhara’s Silk and Spice Festival in May. In the days around the spring equinox on March 21, every country in Central Asia celebrates Navruz, a New Year’s festival with public displays of traditional singing, dancing, and handicrafts, and the sharing of sumalak, a sweet made from fresh, sprouted wheat. There are torchlight processions, concerts, sporting events, and other events happening around the clock in Bukhara and Tashkent. During the Silk and Spice Festival from May 25-27, performers and craftspeople from all over the country gather to celebrate the traditions of Central Asia, from ikat fabric to wood carvings, with exuberant parades on the first and last days. Why book in September? The earliest travelers to book during these periods will get the hotel rooms with the best views. 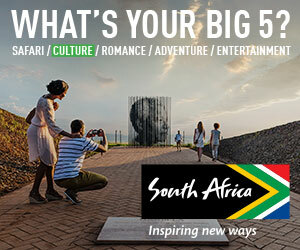 Prices for a New Year’s tour led by our Trusted Travel Expert will also increase come October. 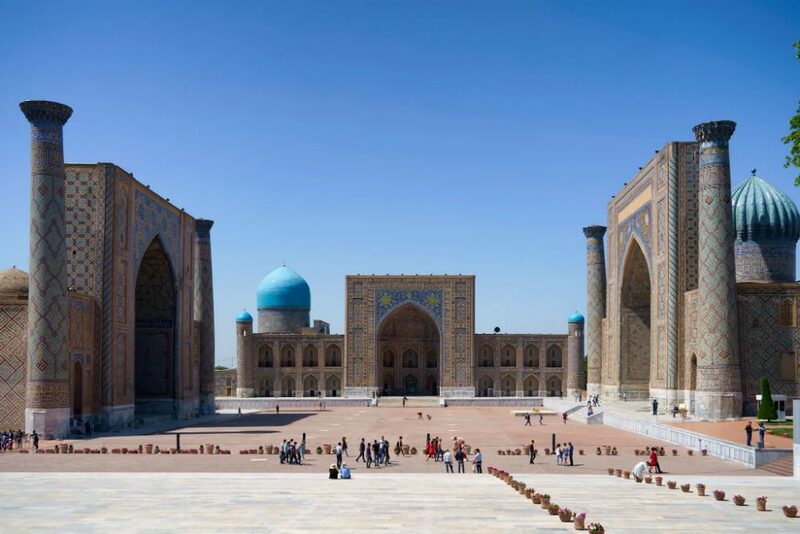 For a WOW trip, contact Uzbekistan expert Zulya Rajabova via Wendy’s trip request form. You’ll be marked as a VIP and get a trip like this. September and October offer a good chance of seeing the Northern Lights in Canada. Photo: Entrée Canada. 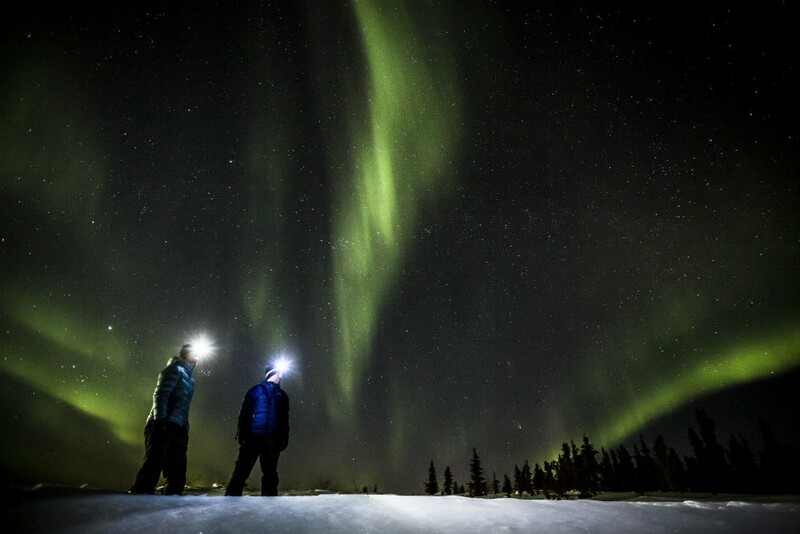 Roughly the same size as Spain with a population of 37,000 (most of whom reside in the capital city of Whitehorse), northern Canada’s Yukon territory is wild and remote—making it ideal for catching the aurora borealis. Command your own dogsled team as you move from one wilderness lodge to the next, following the light show across frozen lakes and wide-open tundra. Why book in September? This natural spectacle is so popular—and so short-lived—that accommodations in the area sell out a year in advance; book now to ensure your spot for 2019.